It is a type of roof which is flat or low-slope, normally covered with felt and asphalt layers, and coated with gravel. A material (usually metal) mounted along the roof edges to prevent water from dripping onto the eaves, siding or deck. It is a protruding structure from the plane of the roof slope, mostly with the addition of windows. It is the lower point of the roof rim and can be as long as the outer edge or overhang beyond the edge of the building. A material created to make the area impermeable around projections such as chimneys, vent pipes and valleys. 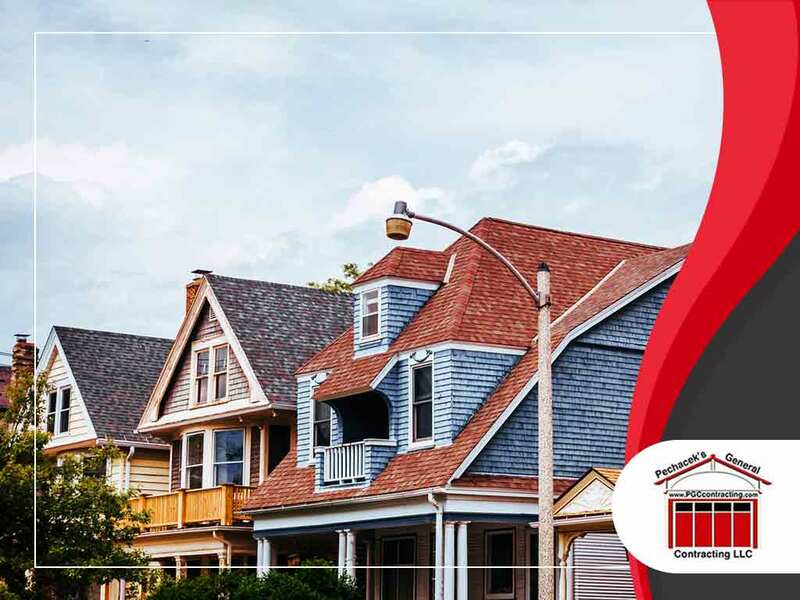 According to professional roof repair providers, impact resistance refers to the roofing material’s strength versus potential damage caused by falling objects, foot traffic or construction equipment. It refers to the horizontal line made by the meeting of the two sloping surfaces of the roof. It refers to the sheet material installed to the rafters in order for shingles and other outside roofing materials to be applied. It refers to the channels where two different sloping roof segments meet and let the water run off. Looking for a team that can provide the roofing services you needed? Turn to Pechacek’s General Contracting LLC, your trusted roofing contractor. Call our offices today at (715) 502-2006. We serve clients in Hudson and River Falls, WI. We look forward to working with you.